Oh, and yeah… | An alien voice under a duvet of dreams. Posted by phoenixaeon in Doctor Who. Just under an hour to go until The Eleventh Hour…. SQUEEEEEE! And, thank Christ, it completely rocked. That it did. 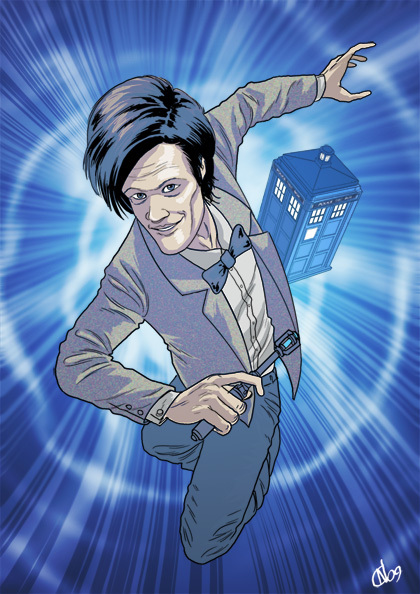 Matt Smith = The Doctor.